Let’s be honest, who has time for meal prep? From someone who loves to cook and eat healthy I have never really been a fan of meal prepping. This isn’t because I am lazy but more so because I actually enjoy the act of going to the grocery store, and cooking everyday. Annnnd well, I am not really a fan of cooked food sitting in the refrigerator more than a day. I know, maybe it’s weird but it’s just how I am. I came across this idea over the weekend as far as a meal prep that I could relate to and I couldn’t wait to share. In my last post I mentioned I bought a Vitamix which can be used for all sorts of things, but in this case I am focusing on smoothies. 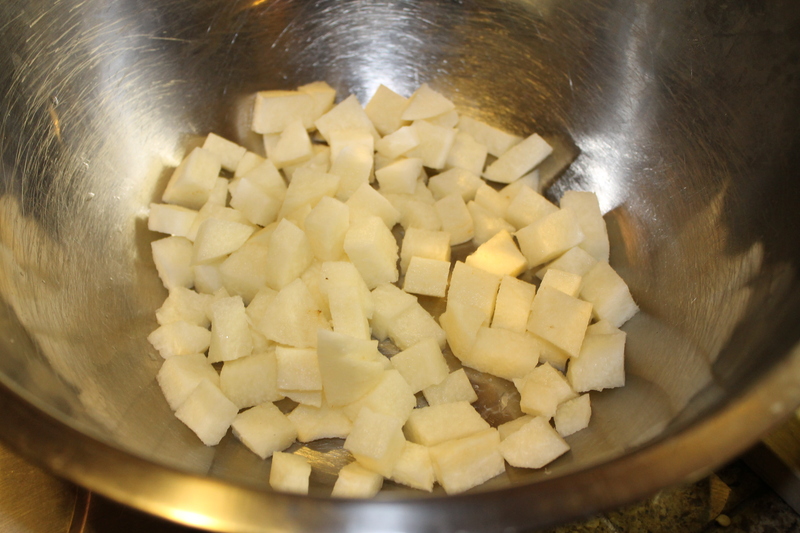 Actually now that I think about it, soups and juices can be prepped ahead as well. 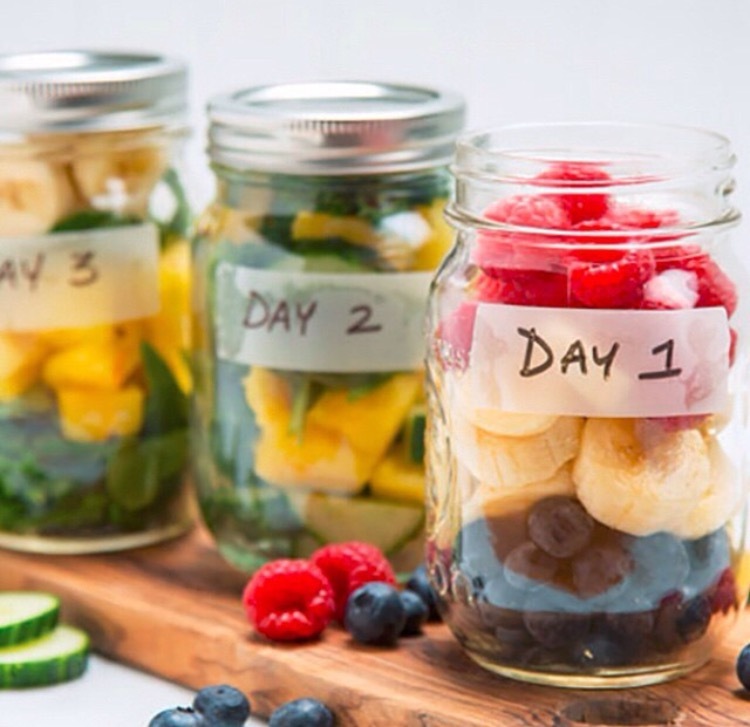 I do know from experience that prepping fruit can be a 10 minute longer excursion that you don’t have time for in the morning so with a little time on Sunday (or whatever day) you can throw some fruits and veggies in a mason jar, label, and WaLa! you have your smoothie just about ready. I always love new ideas of getting healthy and making things just a little bit easier. What are some of your favorite meal prep ideas? Last night I ended up getting home pretty late (9-ish) after a long day of work, working out and then hitting Whole Foods for the week. The problem with me is that on my nights that I have off I LOVE to cook! Sometimes I intend on making something quick- and then and hour and a half later I have my meal. It probably doesn’t help that I am snapping 99 pictures along the way, but needless to say I enjoy the time it takes to prepare my food. I consider it relaxation time. I whipped together this veggie medley and it was nothing short of just what I wanted. Not to heavy, but still filling enough after a hearty workout. For the veggies it was easy, I browned the garlic (don’t burn) with olive oil. Shortly after added the broccoli and let cook. Add salt, pepper to taste. 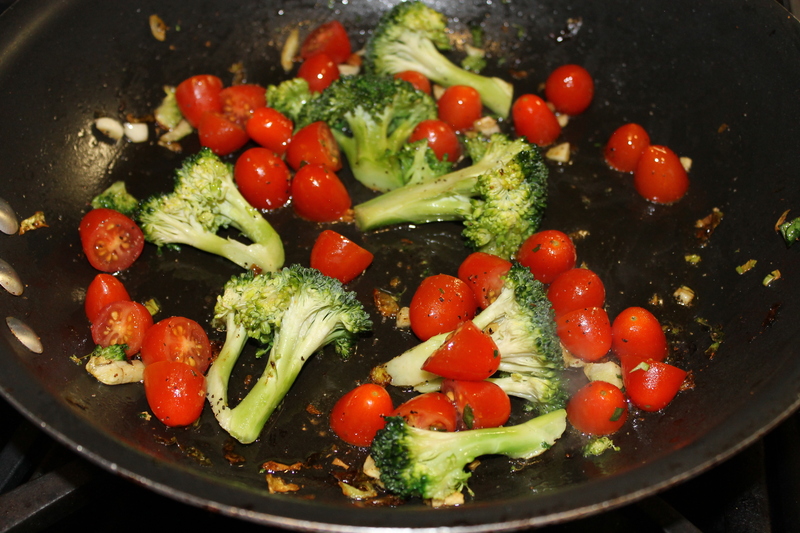 When the broccoli seems to be halfway done add the cherry tomatoes. 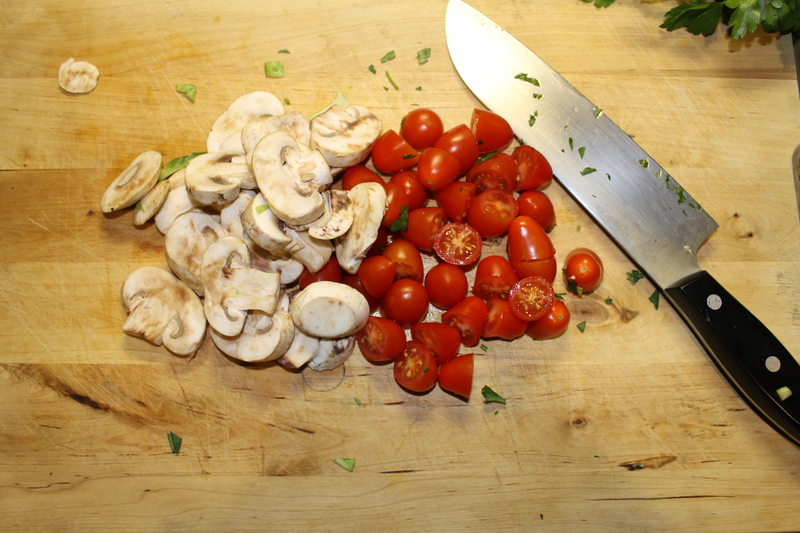 After the tomatoes start to get soft then add the mushroom. Mushrooms are always last because they cook fast and I personally don’t like overcooked veggies. For the marinara. I also used a little olive oil with fresh minced garlic on med heat. 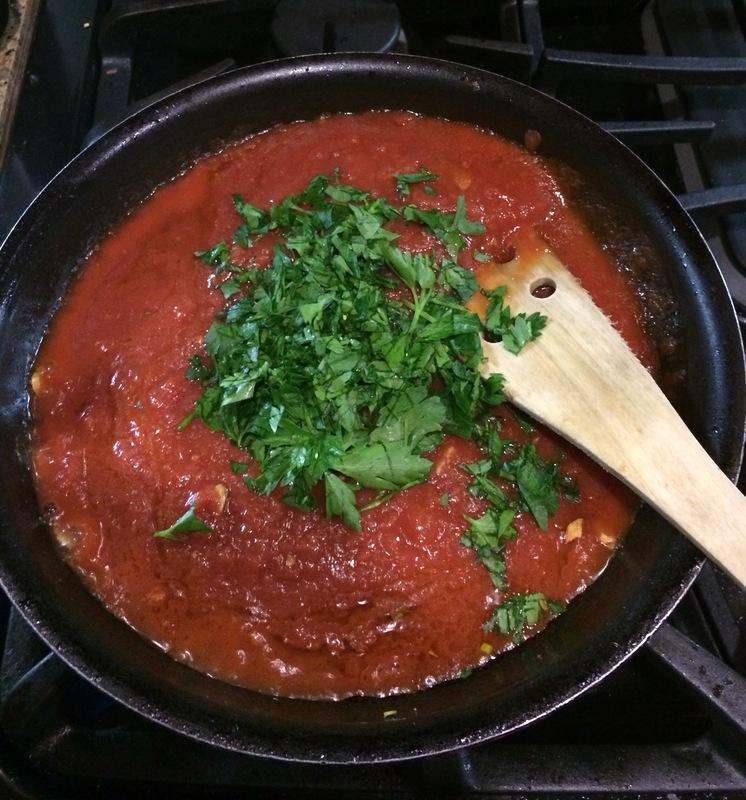 After the garlic is brown I added a can of crushed tomatoes, fresh parsley along with salt, pepper and chili flakes. 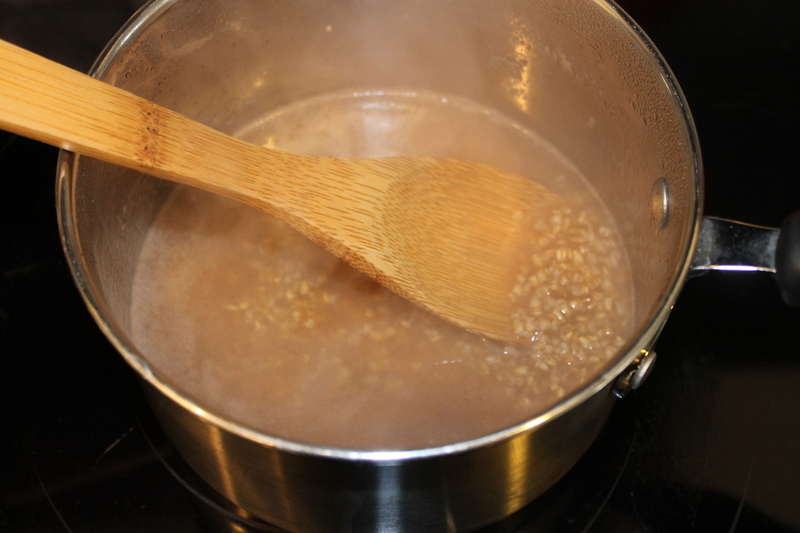 As soon as the sauce reaches a slight boil turn temperature down and simmer. 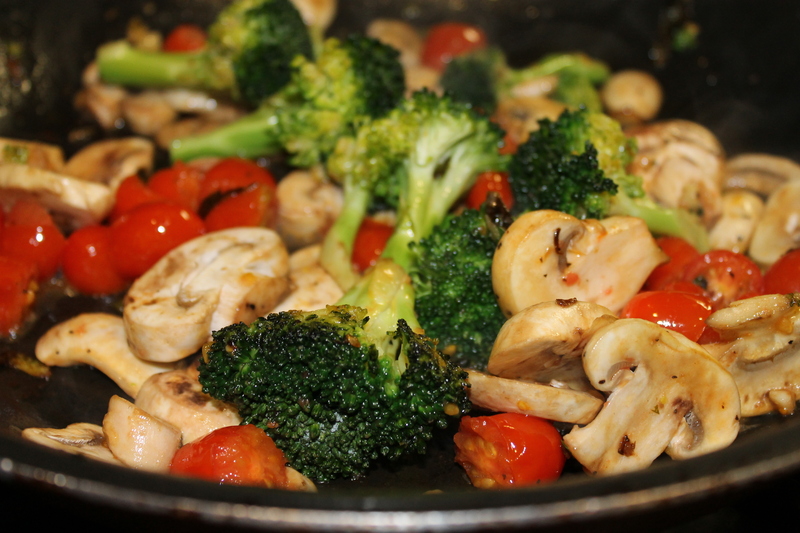 Instead of pasta with marinara – veggies with red sauce is always a great substitute to leave you feeling less bloated. Think of simple as being better. 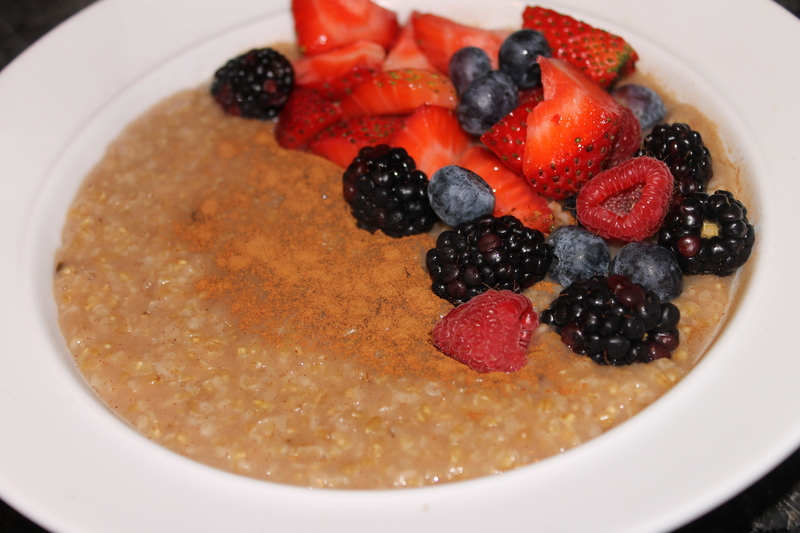 If healthy is the theme of your January then add this one to your list. You won’t be disappointed. 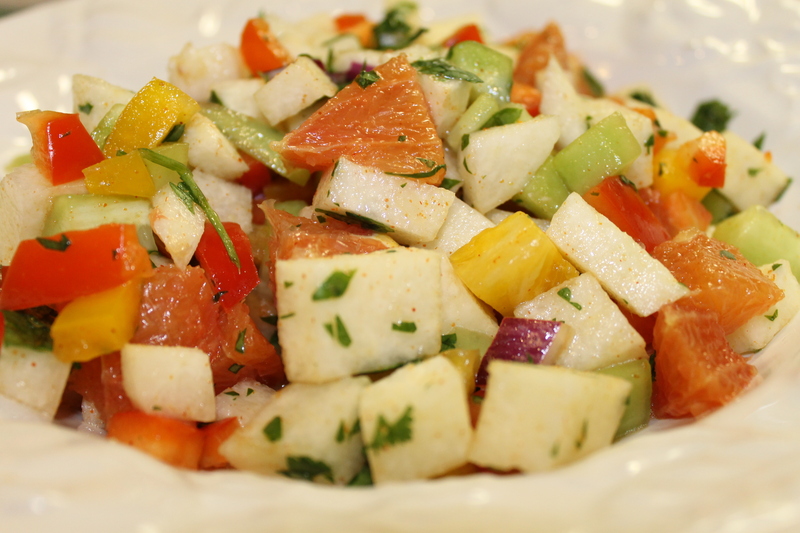 If you are looking for a light salad, this is perfect. I find more often than not that when I make something I usually have leftovers of the items that I didn’t use. The problem is I love to cook but sometime can’t eat the food fast enough so I have to be creative with the items I buy so they can be used in different meals. 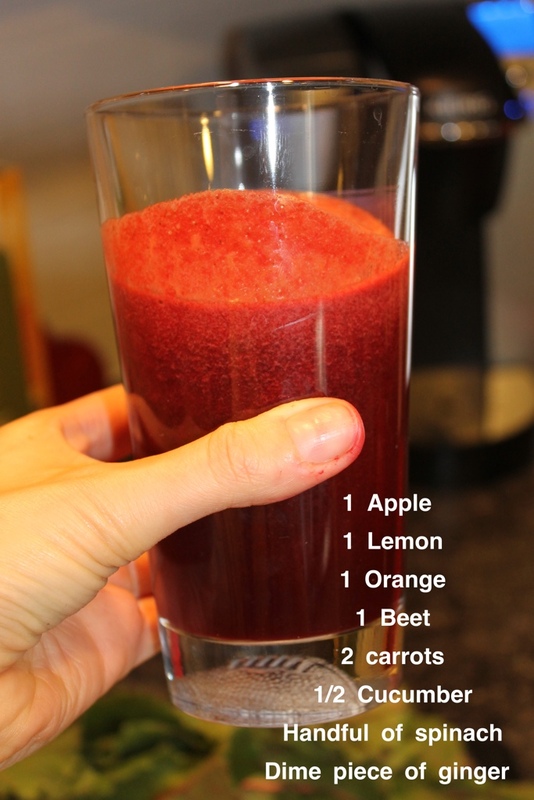 With the new year upon us and everyone on their “detox/resolution” craze- you can add this one to the list of must makes! 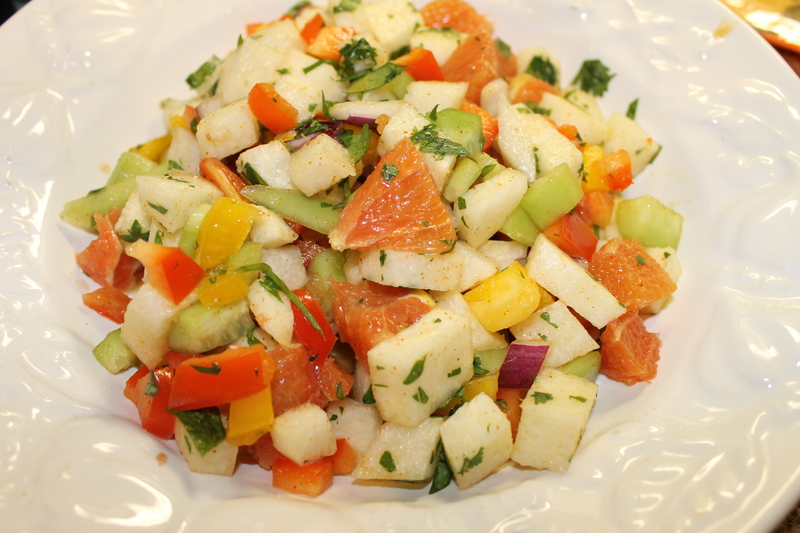 This is flavorful, and a perfect starter salad or side dish. 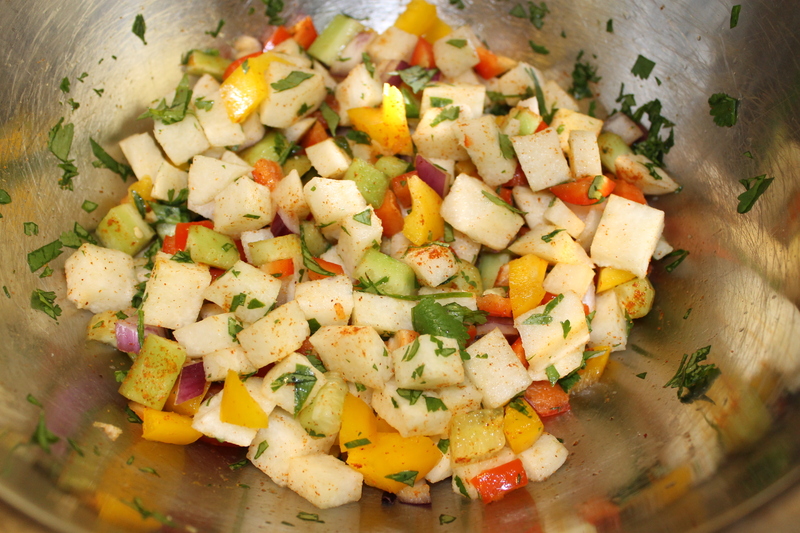 Toss together the jicama, bell peppers, red onion, cucumber, orange, and cilantro in a large serving bowl. Pour juice over all. Sprinkle with a pinch of cayenne and paprika. Season with salt. Let it sit a half hour before serving so the veggies can absorb the flavor! TGIF! As the week is winding down I finally have a chance to sit at the computer and devote some effort to my blog. Between classes, working out and work it seems there is just not enough time in the day. Does anyone else feel this way? Thought so. I have been asked a lot in the last couple of weeks about my diet routine and what exactly it is that I eat. I answer, “food?” haha. In all seriousness, I think when people think of healthy they think of getting rid of everything in their diet that they love that is not exactly good for you. Ideally, yes. Reality? No. This isn’t possible, at least the way I see it. I most definitely believe that your body knows when it’s feeling really good and not so great. If you work out, eat real food (non processed/short shelf life) and keep your mind right- chances are you are feeling pretty awesome. If you have the occasional night out, few drinks here and a few drinks there, and resort to unhealthy food as a result of drinking (we have all done this), chances are you are feeling not so awesome. I want you all to know that I eat REAL, unprocessed, organic (when possible) food. This is by choice, not chance. I enjoy it, I feel better because of it, and I have even lost weight in the last year from being healthier than the “healthy” I was before. Eating better doesn’t have to be a dreadful process. For me, it’s a constantly changing. 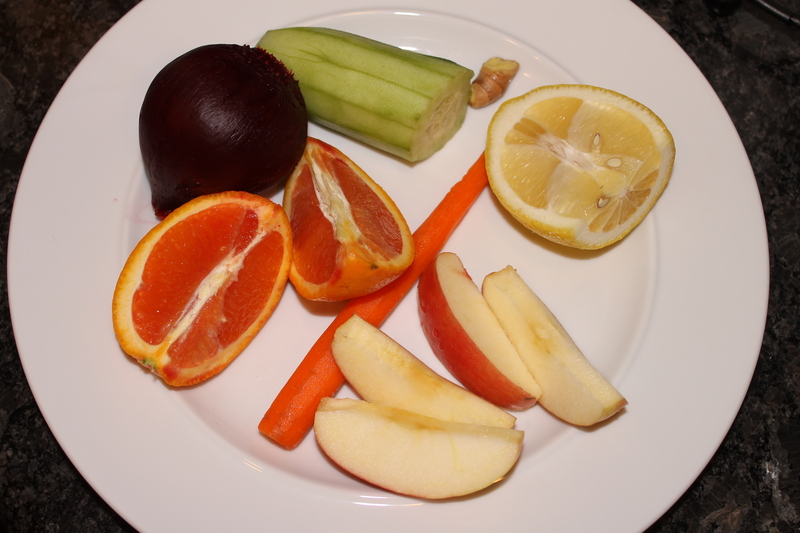 Often, I get stuck on my favorite foods and then have to remember to incorporate the other foods in the pantry/fridge. Find the foods that you love and switch things around so that you enjoy it. Cinnamon: Sedative for smooth muscle, circulatory stimulant, digestant, diuretic, antibiotic and reduces type 2 diabetes. 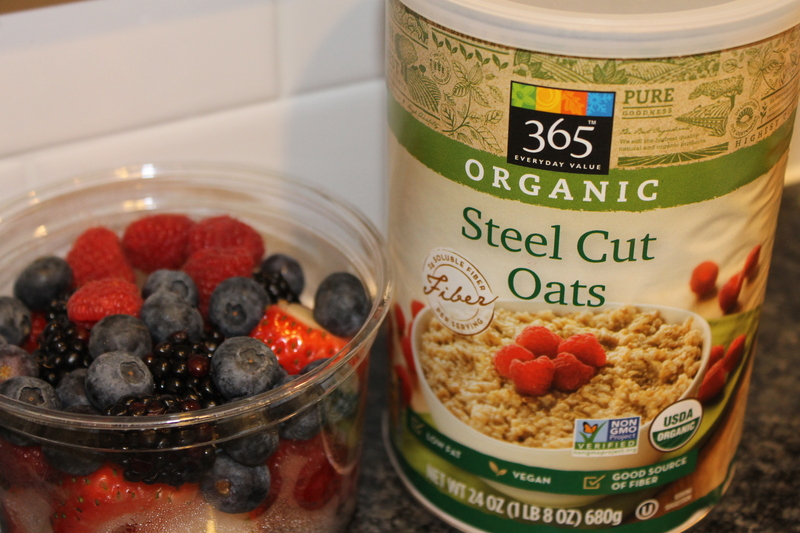 Steel Cut Oats: A diet that includes oats may decrease your risk of cardiovascular disease, diabetes, hypertension and obesity. This is also a great source for fiber. Saute carrots, celery, onion w/ extra virgin olive oil (can use coconut oil as substitute.) Add water, zucchini, diced tomato, jalapeno, beans into pot. 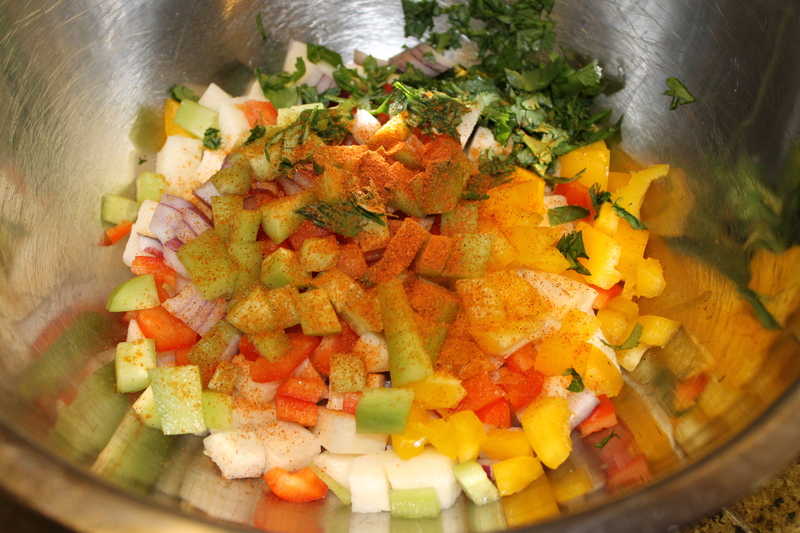 Add salt, pepper, cumin, coriander, cayenne pepper and dried oregano (to taste). I added fresh cilantro into the pot as well. I am not big on measurments, but don’t go too crazy before the chili has had a chance to simmer- the flavors will taste better after it is done cooking- and remember you can always add. After you add everything into a large pot let the chili simmer for about 15-20 min. Add fresh cilantro and lime for garnish. If desired you can always add cheese/meat. 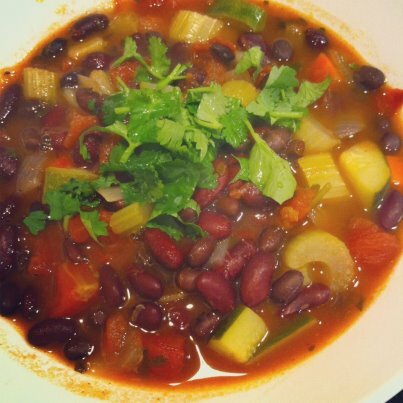 Let me tell you, it was delish w/o any dairy or meat product! *CUMIN: Cumin is extremely good for digestion and related problems. The very smell (aroma) of it, which comes from an aromatic organic compound called Cuminaldehyde, the main component of its essential oil, activates our salivary glands in our mouth (the mouth watering flavor), facilitating the primary digestion of the food. *CORIANDER: The health benefits of coriander include treatment of swellings, high cholesterol levels, diarrhea, Mouth ulcers, anemia, digestion, menstrual disorders, small pox, eye care, conjunctivitis, skin disorders, blood sugar disorders, etc. Can we say excited!? As of late, I have been buying on Amazon left and right. I see books in Whole Foods and go home only to find it for half the price. My most recent purchase is Chloe’s Kitchen. This is a vegan (no animal product) cookbook that adds a fun twist to cooking. Chloe first capured her audience because she won the show Cupcake Wars with her award winning VEGAN (no animal product- egg/milk) cupcake recipe. “Chef Chloe is luring foodies of all stripes to try her igenious, accessible, recipes for delicious, vibrant, beautiful food.” She has a range between small bites, soups and salads, vegetables, noodles, main courses as well as desserts. Can’t wait to give these a try. I will say, whenever I bring a dish to an event….it’s always the ones that talk smack about the vegetarian food that end up eating the most. Give it a try….you never know what might capture your palet. Have any good cookbooks I should know about?